Tomorrow we run, its that time of the year again. 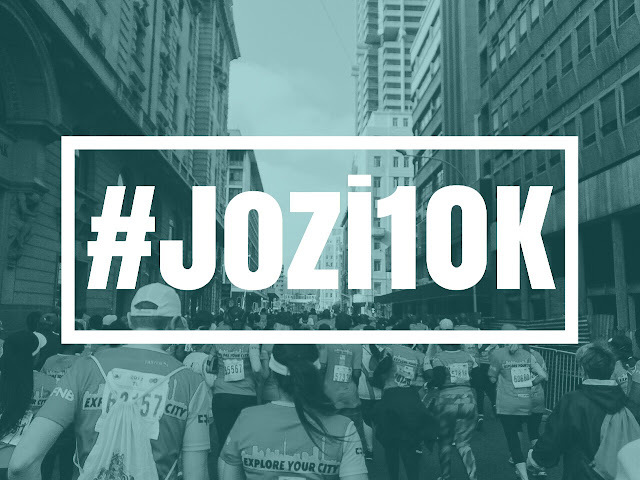 We are ready for the FNB Joburg 10KM 2018 edition. This race has grown on me, its one of my essentials. Theres something about running in the corners of Johannesburg CBD. So I have compiled a list of tracks that you would most likely hear on the streets of JOzi, Jo-Ho, Johannesburg. Whatever you want to call it. 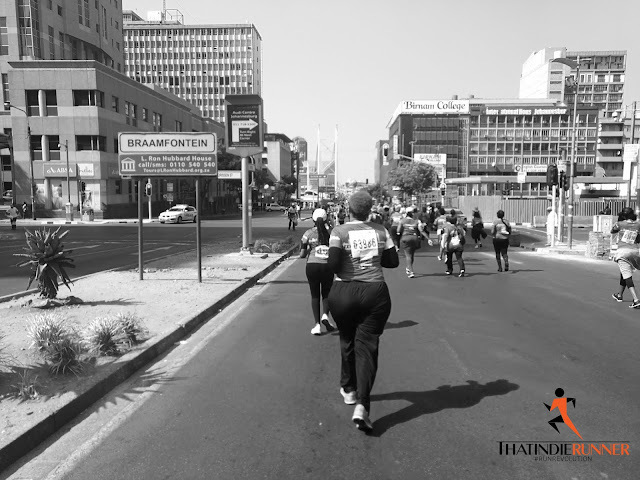 Follow Thatindierunner on Apple Music, Select the FNB Joburg 10KM playlist, press shuffle, insert your left and right headphone and RUN.